Works with: Loose Leaf, Concentrates. The Pax 3 is the successor of the Pax 2, and it brings many improvements to a design that many already considered flawless. The Pax 3 vaporizer improves upon the previous model’s design in many ways. It offers more battery life, faster charging, and faster heating. What’s truly impressive is that this was accomplished without adding size or weight to the device. Shop Pax 3 Directly Here! The Pax 3 is a smart, versatile dry herb vaporizer. This is the first Pax generation to include an attachment for concentrates. Besides, it comes with two herb chambers for different amounts. This way, even if there’s a limited amount of herb, it’s possible to get a nice, even vape session. 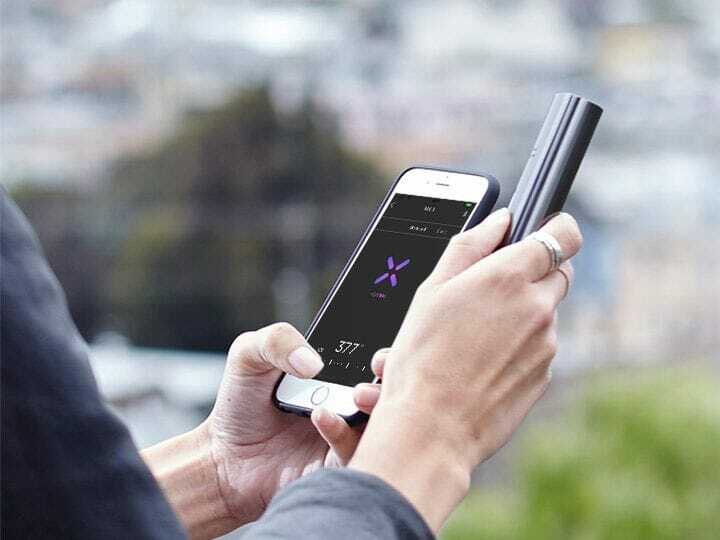 The Pax 3 vaporizer even has an app that allows the user to customize the preset temperatures to their liking. This feature gives the user maximum customization without overcomplicating the user interface. This unit is packed with features, but it still has that beautiful, minimalist design that Pax fans have come to love. It even comes with a ten-year warranty. Pax 3 users can have peace of mind knowing that also if the unit stops working, they’ve made a smart, long-term purchase. What is in the Pax 3 Kit? There are two Pax 3 kits: the basic package and the complete kit. The complete kit costs a bit more than the basic kit. However, the complete kit comes with a lot of accessories that many users will want. The basic kit is a more budget-friendly option that comes with bare essentials. If the budget is tight, it’ll provide the basics, and there’s always the option to buy the accessories at a later time. The basic kit comes with the following items. In addition to these items, the complete kit comes with the following accessories. Both are great options, and which to choose comes down to the individuals budget. 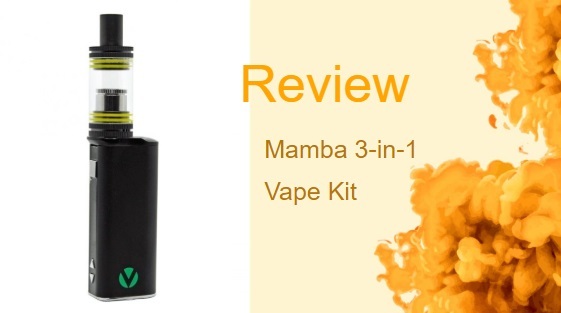 The complete kit is undoubtedly the better value, but if there’s only two-hundred dollars available and no time to wait, the basic package will do just fine. You can vape dry herbs as well as concentrates with the Pax 3. Which makes it an ideal choice for people who want a diverse, intense experience. 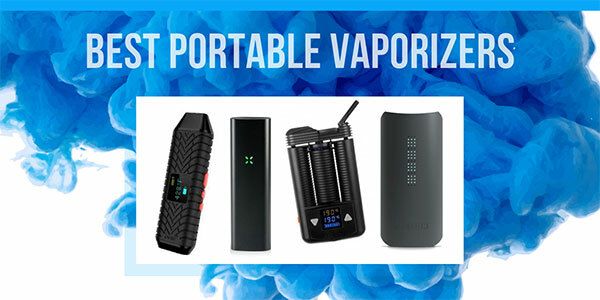 Although the vaporizer performs fairly well with concentrates, it excels when used for herbs. Before using the Pax 3, it needs to be charged. Merely hold the Pax 3 face-up over the magnetic charging dock and watch it snap into place. It’s fully charged when all four of the LED leaves are glowing. The Pax 3 typically takes ninety minutes to charge, but the 3500mah battery makes the need to charge very infrequently. The average user should get nine or ten sessions in between charges. It’s almost time to turn the Pax 3 vaporizer on, but it’s a good idea to load your material first. Those that want to vaporize a full bowl can finely grind .3 grams of herb and fill the herb chamber at the bottom of the unit. Those that want a smaller bowl can utilize the half-pack bowl accessory which only used .15 grams. If concentrates are being used, there’s an accessory for that too. Once the unit is filled, press down on the mouthpiece to turn on the Pax 3. Before the first pull, it’s a good idea to choose the desired preset temperature to get the perfect hit. Hold the power button for two seconds to enter temperature mode, and use short presses to cycle through the four temperature settings. If the preset options aren’t ideal, they can always be changed in the Pax 3 app. The flavor of the PAX 3 is also remarkable as it is smooth and nice which is different from the harsh flavors of some vapes. It comes with several handy accessories which add to the experience. This includes: a maintenance kit, three extra screens, a concentrate inlet, a multi-tool, two extra mouthpieces, and two extra oven lids. That number of accessories alone makes it worth the $199 price point. The groundbreaking lip sensing technology from the original PAX vapes is also featured in the PAX 3. This is one of the highlights of the product. Pax 3 has some built-in LED-based games, a feature that is not only superfluous but also annoying. It was a sheer hassle figuring out what the LED lights were saying. Therefore, I gave up on the games within 10 minutes. I didn’t need Simon on my cannabis vaporizer anyway. Once the app is installed on the user’s smartphone and Bluetooth is on, the app will prompt the user to pair their Pax 3. To pair the Pax 3, shake the device. When the unit is paired, the user will be prompted by the LED leaves turning blue. The app offers a lot of functionality that the Pax 3 dry herb vaporizer doesn’t work on its own. In addition to customizing the preset temperatures, the user can choose different heating profiles. There are several heating profiles to choose from, so let’s briefly discuss them. Standard – This is the default heating profile. When using the Pax 3 with the standard heating profile, it boosts temperatures during use and cools when idle. Flavor – The flavor heating profile uses higher temperatures and heats faster to deliver the best possible flavor. Boost – The boost heating profile heats up aggressively and cools slowly. This is the profile that heavy users will appreciate, but it takes a toll on the unit’s battery life. Efficiency – The efficiency heating profile utilizes auto-cooling and gradual heating. It’ll make the most of both vaping experience and battery life. Stealth – The stealthy heating profile auto-cools quickly in order to mask odors, and it dims the LED leaves to avoid drawing attention. The app can be used to customize almost every aspect of the Pax 3. Change the amount of haptic feedback, customize the color and brightness of the LED leaves, or even lock the device, all from a smartphone. Regarding flavor and vapor production, the Pax 2 is all but identical to the Pax 3. The Pax 3 offers the ability to tune the unit via the app finely, and it provides better battery life. It’s also compatible with a lot of accessories that the Pax 2 isn’t, including the concentrate insert. Users that don’t need the extra functionality may find that the Pax 2 is a better investment for them. 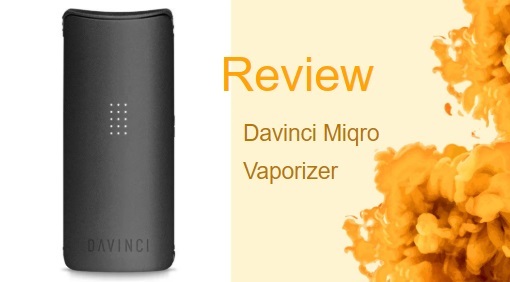 The DaVinci IQ is more similar to the Pax 3 than any vaporizer on the market. It has an app for extra customization, a beautiful LED interface, haptic feedback, and a small footprint. At $275, even the price closely mirrors that of the Pax 3. They’re both premium, bleeding edge devices that’ll impress any vape enthusiast. The most significant difference between the two is design. They offer very different aesthetic profiles, and preference will determine which is better for every individual user. 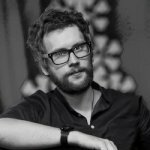 Is the Pax 3 Worth it? 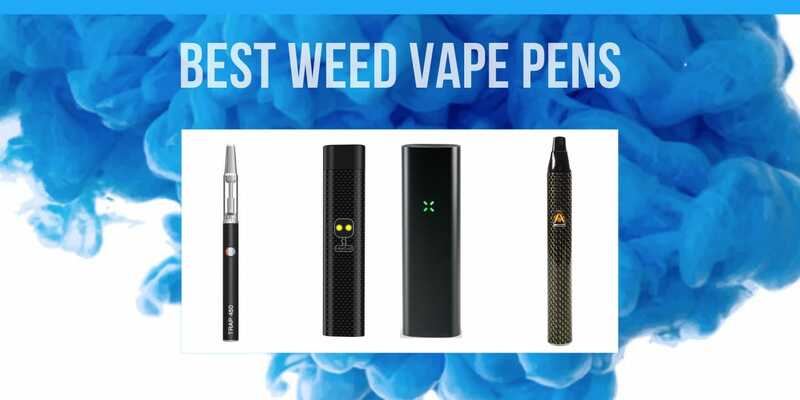 The Pax 3 is one of the most premium herbs and concentrate vaporizers on the market, and anyone with the appropriate budget will be glad they invested in one. Even if it’s outside the given budget, it’s worth saving a little longer for. The ten-year warranty alone makes it a wise investment, and the device’s outstanding performance only makes this offer more appealing. If a $200 unit is entirely out of the question, the Pax 2 is an adequate substitute that’ll get the job done for only $150. Manufactured by: Pax Labs INC. Watched your video, I am new to vaporing and have moved into a smoke free apt.When you smoke herb in the PAX 3 does it elimainate the smell of herb. Yes Linda, almost completely removing the smell.